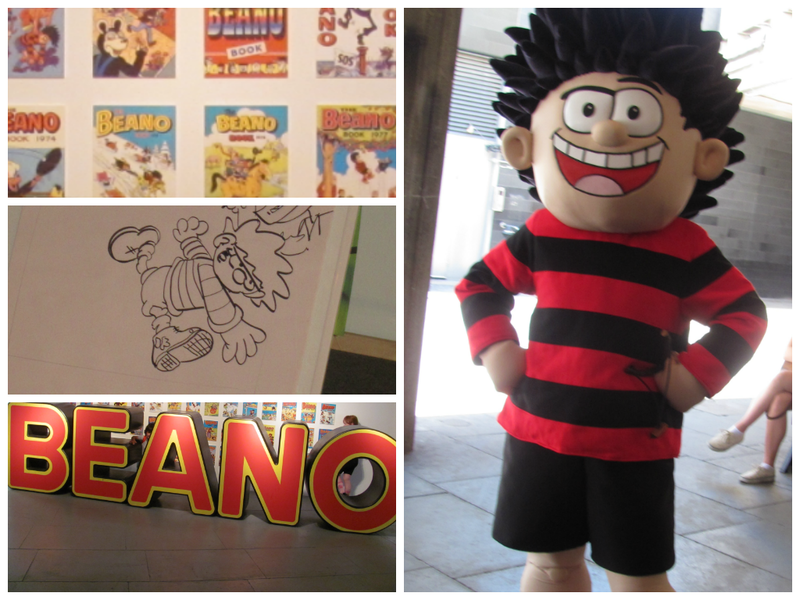 Last week I went along to the Beanotown exhibition in the Southbank centre, with Mr T and Mr R. This is running until September to celebrate 75 years old the Beano and is free to visit! I remember reading Beano sometimes as a child, and seeing my older brothers read it as I was growing up, so its good to see Beano still going strong! It was also nice to have the chance to introduce my boys to these characters that we grew up with like Dennis the Menace and Gnasher, who they hadn’t been familiar with before. The exhibition has Beano artwork up on display, screens to watch some original beano cartoons and a couple of more interactive things like Gnasher and the kennel which you can see in the collage above, and a ping pong game for the children to play. As well as looking around the exhibition, bloggers were invited to come and have a look at all the new Beano product ranges which are coming out and will all be on sale in time for Christmas. It was great to meet up with one of my blogger friends Eileen from Et speaks from Home and we also bumped into Anthea from BlueBearWood. 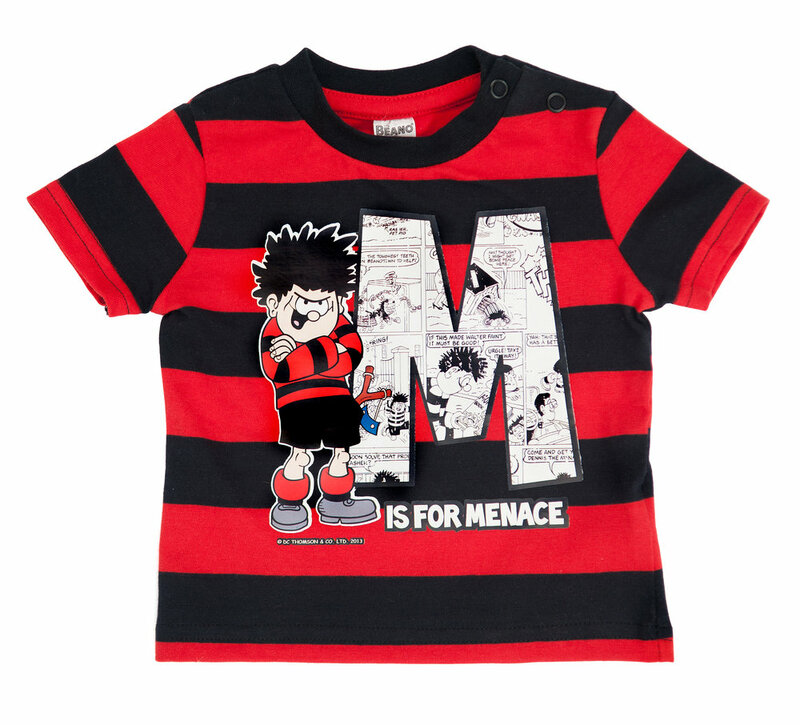 M is for menace tee, £4, Tesco – Bargain! 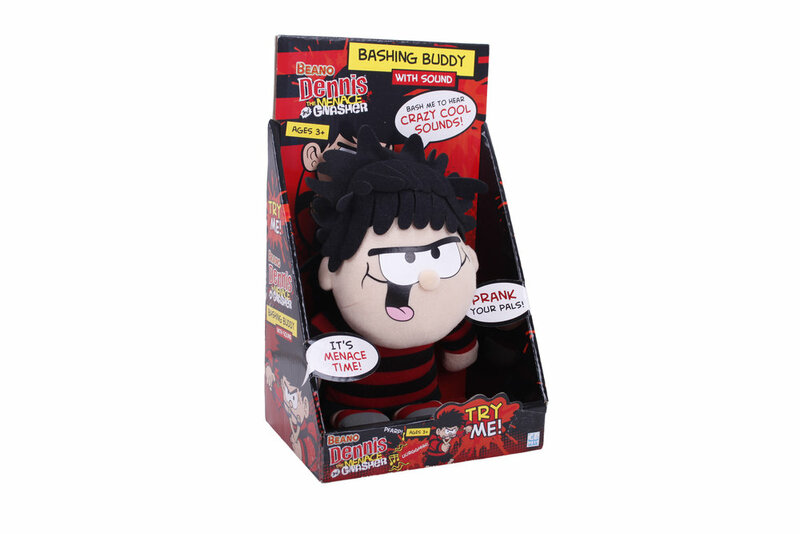 Beano bashing buddy, £9.99, The Entertainer – Lots of fun! 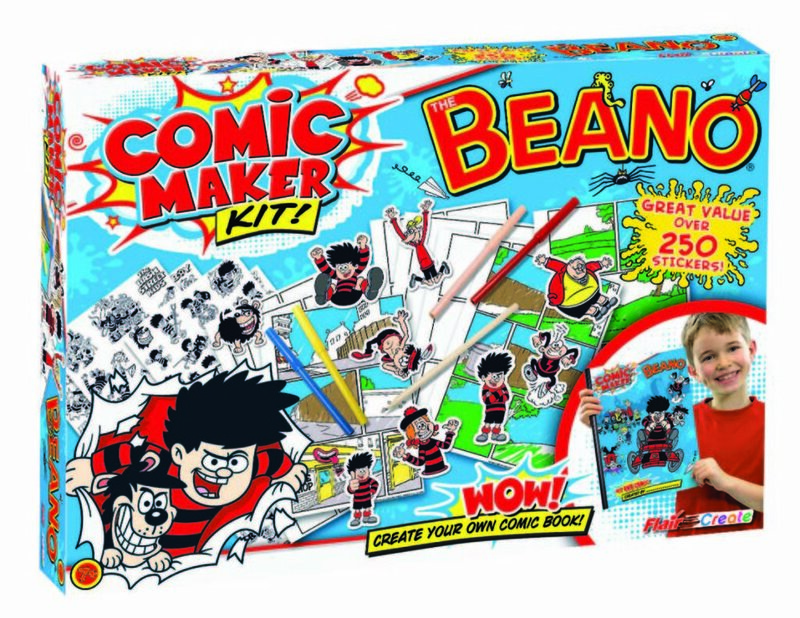 Beano comic maker kit, £9.99, Amazon. – I would have loved this as a child! So fun! The Beano illustrator Kev was also at the event, running a drawing workshop for the children. It was such a shame my 5 year old Mr Z had still not broken up for the summer holidays (his school is very late!) so he was not able to make it. I know he would have really enjoyed that session. Kev was showing the children some techniques to try, and encouraging them that anyone can draw and it does not have to be as difficult as it may seem. 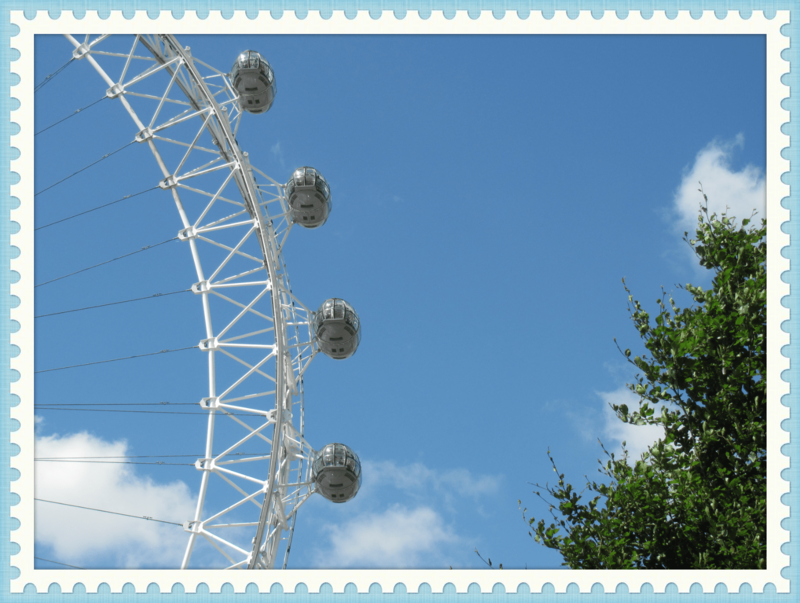 I soon had to head back to pick up Mr Z from school, it’s a nice walk back through the Southbank area I quite like this picture I took of the London eye 😀 Unfortunately I got a flat tyre on my buggy on the way back which turned it into a bit of a disaster journey – but that’s another story! If you happen to be near the South Bank during the Summer why not pop along to the exhibition and have a look, to bring back some memories? 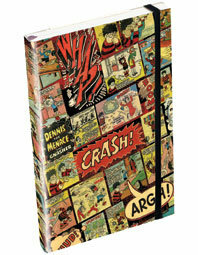 Who is your favourite Beano character? As well as the obvious choice of Dennis and Gnasher, I was also quite a fan of Beryl the Peril when I was little! Let me know yours in the comments! That’s T-shirt is such a bargain! for £4! Will get it when I see it! Yes I was suprised too when I saw the price, thought it would be more! Oooh, is this still open in September? I’m in London then and would love to pop along. My sister used to read Beano all the time when I was a kid and we used to watch Dennis in the mornings before school. My fav was also Beryl the Peril when I was little, used to love drawing her!